I thought it would be good to share some useful links on tourism. The links are in English and/or Russian. They can be used for translating or you can use them as a reference when you teach or study this topic in English or Russian. 2) Wikipedia also gives some info about hotel types: Гостиница. Many terms are given in English and Russian, especially types of rooms. 3) More hotel types in the English version of Wikipedia. 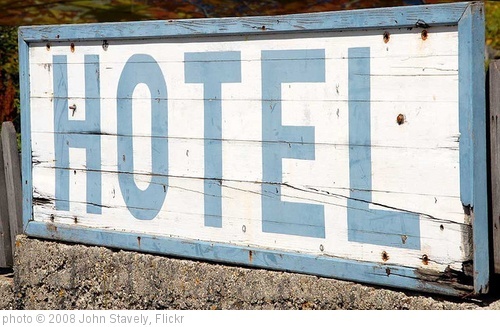 4) Glossary of hospitality / Tourism terms - all in English, with explanations. 5) This English-Russian list of hotel terms helped me to do a few translations in this field. Plus the website has more useful info about hotels and hospitality business (in Russian). 6) Glossary on the topic of tourism - in Russian, but there are English equivalents to some Russian terms. Hope these resources will be helpful to you! What would you add to the list?